With nearly 20 years’ experience in manufacturing & exporting solid rubber wood and board with veneer furniture, we have become one of the leading specialists in the manufacture of wooden furniture. We specialized in wooden base furniture, concentrated in Bedroom set but not limit to. 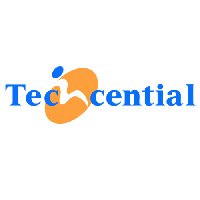 We classify our market segment to Techcential design for open market and OEM, customers designs.